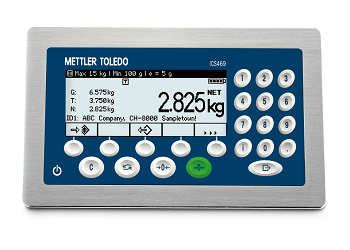 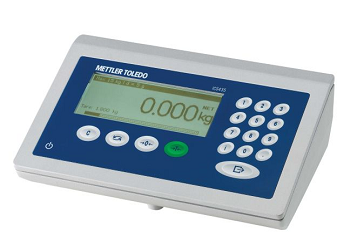 Versatile scale family for greater efficiency and accurate results in industrial applications. 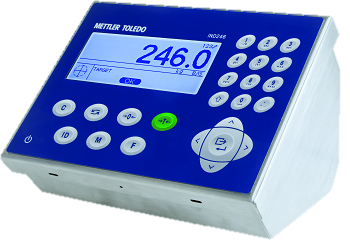 ICS4_5 compact scale terminals speed up weighing processes with versatile connectivity options and a variety of user-friendly interfaces. 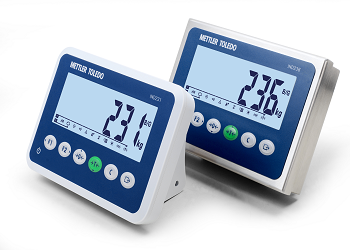 ICS4x9 scale terminals let you choose among configurations and capacities so your weigh scale and work station meets your individual requirements.